If you want to directly run a Windows 8 or 10 Install ISO from the Main Menu and specify an XML file, you may find that it does not work! Nikki reported that when using the $$AddWin2Main.mnu with a Win10 ISO and when setting the XML variable, a "Windows could not parse or process unattend answer file [D:\autonattend.xml]. The answer file is invalid" error was produced. It turns out that the $$AddWin2Main.mnu file example was incorrect! For Vista\Win7, you need to specify the XML variable with the full path of the XML file, but for Win8\10, you should only specify the XML filename (not the full path)! The new $$AddWin2Main.mnu file is here. I am very sorry if anyone has been tearing their hair out trying to get this to work for Win8/10! I have also updated the web page documentation here and E2B v1.81 will work with the XML variable containing either a full path or just the XML file name for both Win7 and Win8/10 and also will now work if using a USB Helper Flash drive + E2B HDD USB drive too. I have uploaded two new themes provided by Frettt (thanks!) to the Alternate Download Areas - Themes folder and also added some screenshots to the Gallery page of E2B. There is a German and English MyE2B.cfg file for each wallpaper. Beta 3 is now in the 'Other Files' folder in the 'Alternate Downloads' areas. Just in case you are new to this grub2 menu system, it's main purpose is that it allows you to boot some ISOs via UEFI that will not-UEFI boot using .imgPTN files because those ISOs do not contain EFI boot files (grub2 gets around this). archassault menu bugfix - now works on NTFS 64-bit, but not on FAT32 for some reason! All xxx_extracted.grub2 menu files have been removed from the menu folders and placed in the \_ISO\docs\Sample mnu Files folder on partition 2. This speeds up the grub2 Main menu loading. Anyone who wants these 'extracted' menus will need to copy the correct .grub2 file to the correct menu folder. In Tutorial #67 on the RMPrepUSB.com website, I describe how to get Fedora booting as a flat-file configuration with persistence. This Beta 2 toolkit allows you to UEFI-boot and then directly boot from a range of ISO files (and some .img and EFI files) by selecting any of the payloads from a grub2 menu system. The files do not need to be contiguous and you can add your own grub2 menus and files too. The .xls spreadsheet showing all the payloads that have currently been tested is here (also in download). [Edit] Forgot to include Kaspersky in the spreadsheet, You can EFI and MBR boot using the extracted files (see readme.txt in \rescue folder). You can also have persistent updates if you re-make the .imgPTNLBAa23 file as a 400MB file. Note: It is possible, using this system, to UEFI-boot from many linux ISOs, even if they do not contain any UEFI boot files (e.g. 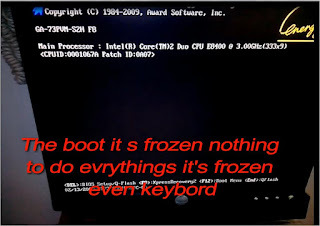 UEFI-boot to Zorin, Kaspersky, etc.)! In Beta2, 95%+ listed payloads have been tested on FAT32 and are working. Follow the instructions on the E2B page here (full details are also on this page). Screenshots, etc. are in my previous blog post here. 6. If you want to be able to run the same ISOs from the E2B menu, copy the five .mnu files provided to the \_ISO\MAINMENU folder on the first partition of your E2B drive. 7. Now boot to E2B and select the new .imgPTNLBAa23 Beta 2 file and have fun! If you already have Beta 1, I suggest you delete all *.grub2 files from the second partition, and then run the .\PTN2\COPY_ALL_GRUB2_FILES_TO_USB_DRIVE.cmd script which will copy all the .grub2 files over. If you have purposefully deleted any of the .grub2 files on the second partition (for faster booting), then use the UPDATE_GRUB2_FILES_ON_USB_DRIVE.cmd script. Most of the payloads should work with a NTFS partition on partition 2 but I have not tested many of them on NTFS yet. FAT32 is more compatible, but you cannot boot from ISOs that are over 4GB. The grub2 menu system does not need the ISOs to be contiguous, but the E2B grub4dos menu system does. There are probably at least two more Betas to release before I can think about a full release yet, but it is getting there. if you see any ISOs missing from the spreadsheet that you need, please let me know. Please feedback any comments, suggestions or problems! A lesson for us all - why bigger is not always better (or diagnosing a 'non-booting' system)! If you read my blog regularly, you will know that 2 years ago I built my own system. That previous blog post described how I went about it. This afternoon, I shut down the PC in order to do a clean boot from a USB HDD (as I have done literally hundreds of times before) and I got the 'no display, no beep' symptom yet again. But this time there was no persuading my Haswell Z87 PC to boot! I haven't tried it yet though! These are my notes below, which may be of interest to those of you writing grub2 (or even grub4dos) menus. Most of these are concerned with directly booting from a linux ISO file using 'cheat codes'. If that does not interest you, then don't read any more. Note: I have been learning and experimenting with grub2 for a week now, so I am by no means an expert! I have now signed up with ezoic.com who will re-format the easy2boot.com pages and place ads on the pages for me automatically. You may experience some very weird page layouts on the E2B site in the next few weeks! Ezoic will trial lots of different formats until it finds the 'best' ones - this may take several months! Note that a cookie is saved on your first visit which determines what layout you see after that. If you delete the site cookie, you may (randomly) get a different layout on refresh (Ctrl+F5). Ezoic is also used on the www.rmprepusb.com website. I am hoping it doesn't screw-up the easy2boot site as much as it does the rmprepusb site! I have released E2B v1.80j as the release version 1.80 today. Links on the website will still point to 1.79 for a few days, but 1.80 is available on the Alternate Download sites (Google Drive and OneDrive). 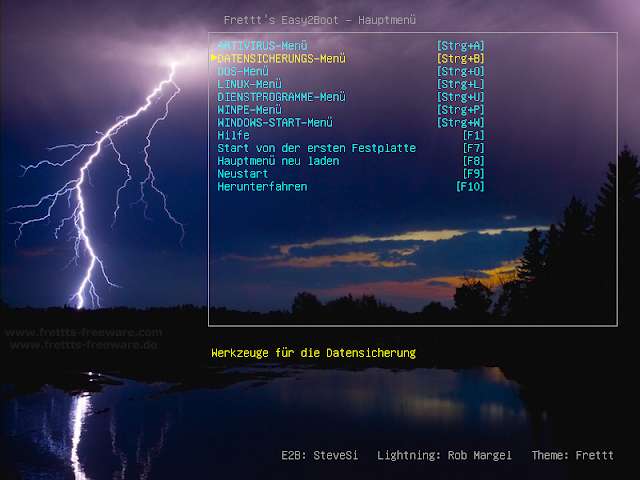 I have been testing, reviewing and fixing a lot of menus in the grub2 menu system. Here is a spreadsheet of the testing so far. As you can see, every payload needs to be tested on 4 different VMs and on two types of partitions (NTFS and FAT32)! The first Beta (Beta1 v0.01) is available for testing! Please contact me if you want a copy to test. You will need a E2B USB HDD with a second partition. It is possible to use this system on a Removable flash drive (but it is complicated because Windows cannot access the 2nd partition!). Note that most of the linux menu items have been tested, but many of the other menus have not been tested with any payload at all yet. I have been spending quite a while thinking about the grub2 menu structure and it seems some people put E2B on the 2nd partition of their USB drive instead of the first partition. I don't advise this because of the 137GB BIOS bug, but as long as the 2nd partition ends before 137GB, it should work OK.
For payload files to be detected by the grub2 menu system, they must have specific lower-case names (e.g. avg.iso, konbootx64.efi). Files with names such as avg_arl_cdi_all_120_150814a10442.iso or "AVG AntiVirus.iso" will NOT be detected by the default grub2 menu system. So there will be a large list of specific payload file names which I will document at a later date. As a consequence, you can only have one version of any ISO (though you can add your own uniquely-named payloadfiles and add your own grub2 menu for it). Currently you cannot directly boot from an ISO file via UEFI using Easy2Boot - you have to convert the ISO to a .imgPTN file first. However, grub2 can UEFI-boot and can run linux ISOs (some of which will run even if the ISOs do not support UEFI-booting and do not contain an \EFI folder!). 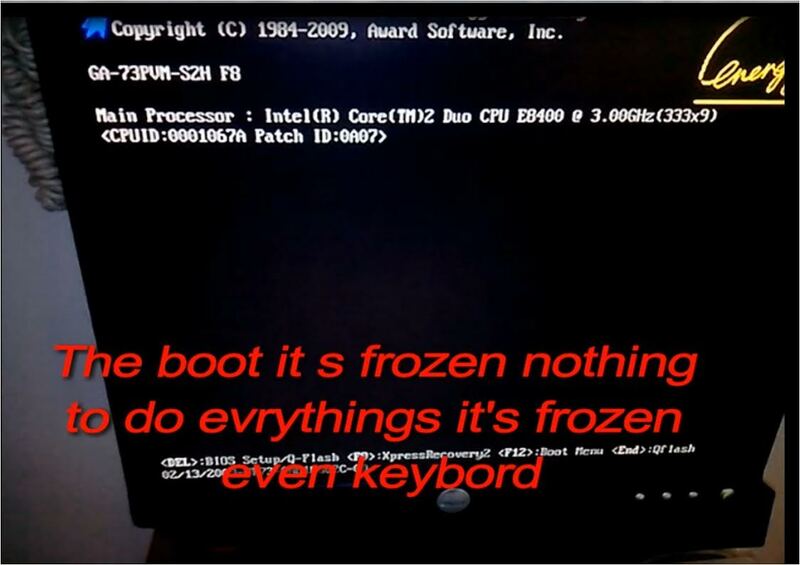 The reason E2B does not use this mechanism is that some UEFI systems will only UEFI-boot from a USB disk containing both MBR and UEFI boot files - even if the system is set to boot from Legacy/BIOS devices. This means that if you had grub2 UEFI boot files on your FAT32 E2B drive, then you can never boot to the E2B menu on these systems! Samir contacted me about a problem he had with his GA-73PVM-S2H PC. He could boot from this PC to a USB drive prepared using Rufus (to Elemetary OS, for example), but not if it contained E2B.